PERSONAL bests galore yesterday in the Brighton 10k road race which incorporated the England Athletics Championships. 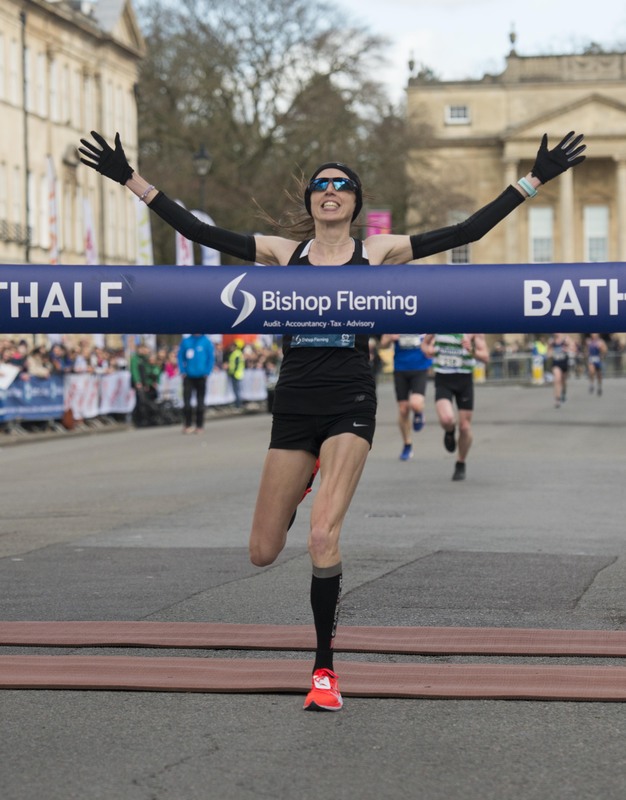 Bristol & West’s Kate Reed followed up her fine win in the Bath half marathon last month (pictured left) with a hard-earned fourth place in the women’s race in 33mins 10secs – her fastest 10k for 10 years. 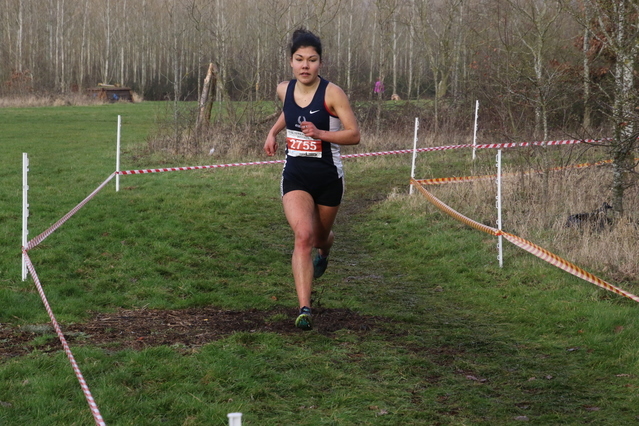 Steph Twell won in 31:58 to finish just over a minute ahead of GB world cross competitors Mhairi Maclennan (32:59) and Emily Hosker-Thornhill (33:03). B&W’s Charlotte Taylor-Green ran a PB of 34:42 for 13th place while Westbury Harriers’ Floren Scrafton (pictured below) was 23rd in 35:53. 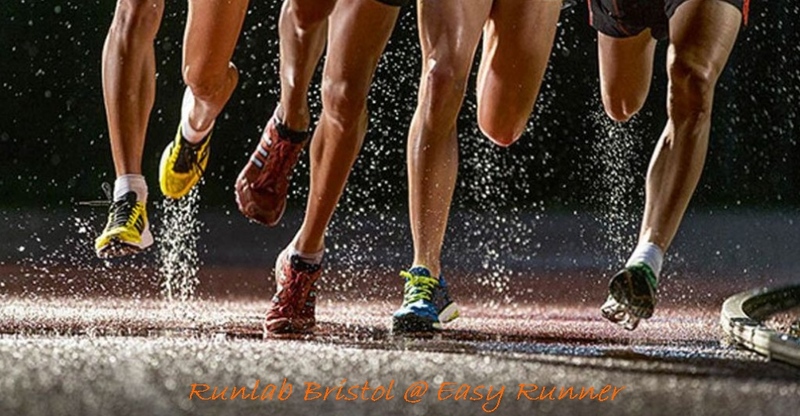 Up front ex-B&W runner Shaun Antell, now with Devon club Bideford, enjoyed a significant breakthrough as he broke 29 minutes for the first time with a sparkling PB of 28:57 while another ex-club member, Tom Merson, was a minute behind in 29:58.